Let's face it - most of us will judge a book by its cover. We look at the illustrations and title - sometimes we think "Wow!" and other times we think "Nah". This raises the question...Do you think you can do a better job? 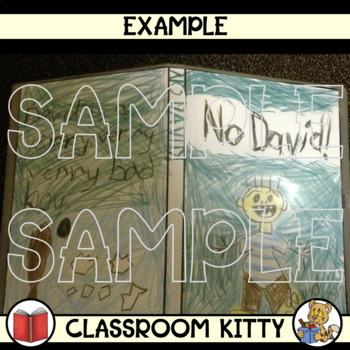 Your students will love this activity of designing a book cover. 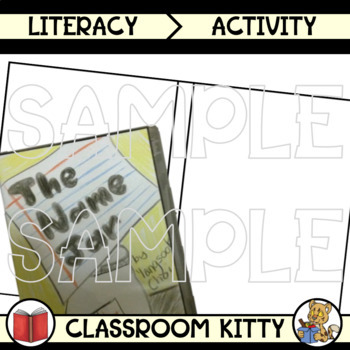 I find this activity particularly useful at the beginning of the year to establish what students know about concepts in print (author, title, ISBN etc.) and they look awesome when on display in the classroom for Presentation Night / Acquaintance Night. ***What's more is that this template, when cut out, fits perfectly into single standard (not the super skinny ones) DVD covers that will make it look like they really DID illustrate the cover.